With the massive mark left by Resident Evil 4, it can be hard to remember that Leon Kennedy’s last appearance, Resident Evil 2, wasn’t just about him. 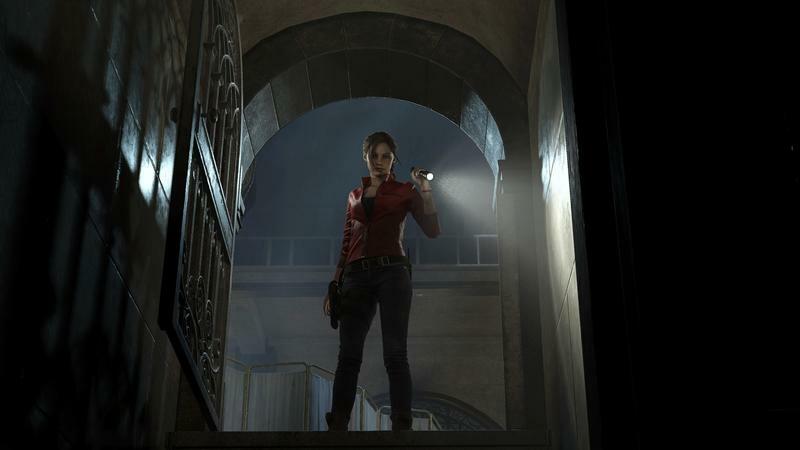 Resident Evil 2 was two stories in one – that of rookie cop Leon Kennedy and that of Claire Redfield, on the search for her missing brother Chris – the male protagonist of Resident Evil and Resident Evil 5. 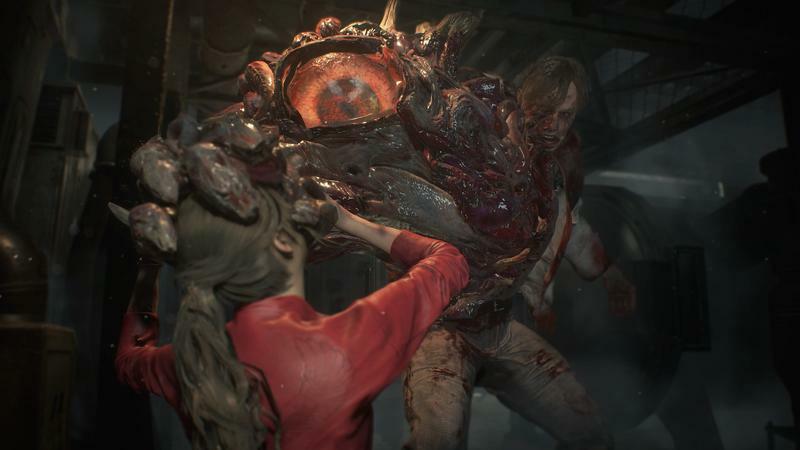 She’s as big a part of Resident Evil 2 as Leon, and it’s about time Capcom gave us a better look at her. Showcased at GamesCom for the first time today, players join college student Claire Redfield as she searches for her missing brother, Chris. 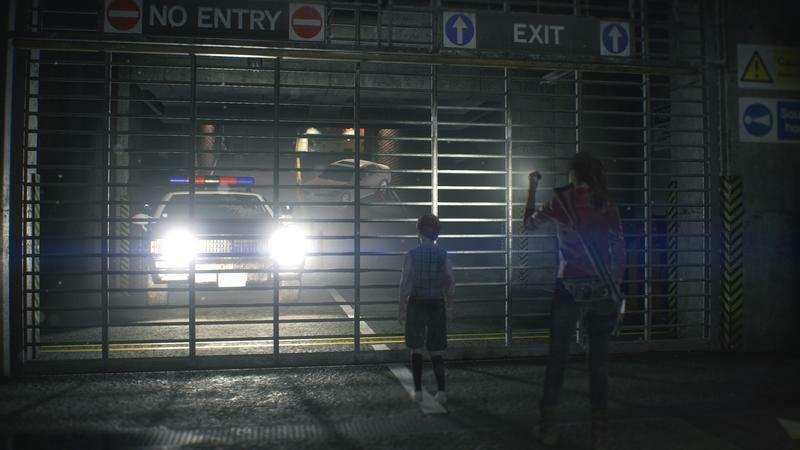 As she arrives in Raccoon City, she’s thrown into the middle of a zombie outbreak taking over the city. 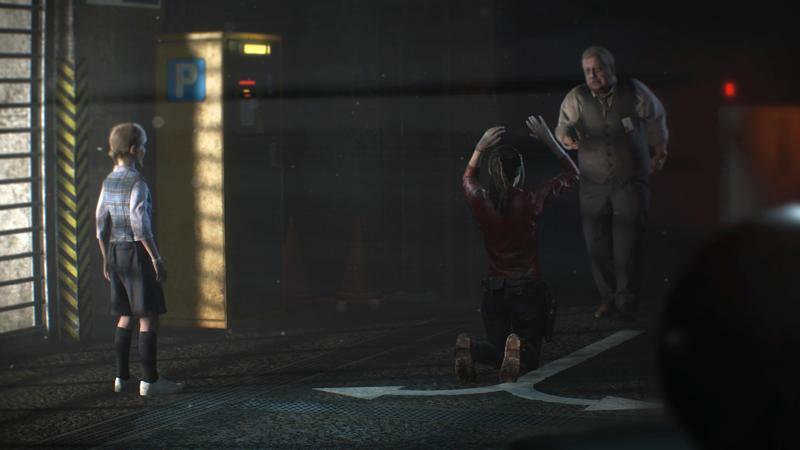 Dodging dangers left and right, Claire runs to safety in the Raccoon City Police Station. 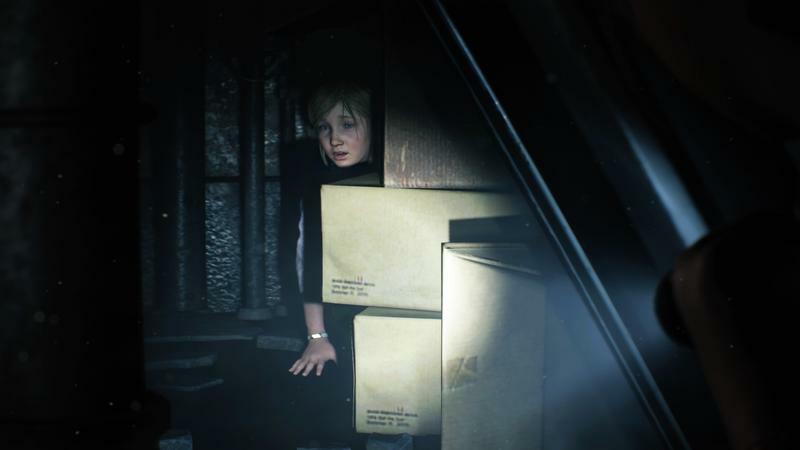 As she tries to find a way out of this nightmare, Claire finds Sherry Birkin, a young girl abandoned in the underground area beneath the police station. Together they face the iconic series boss and mutating enemy ‘G’. Will Claire and Sherry make it out the Police Station alive or will they run into further dangers? She’ll have to battle for their lives as she takes on this living and breathing nightmare creature. 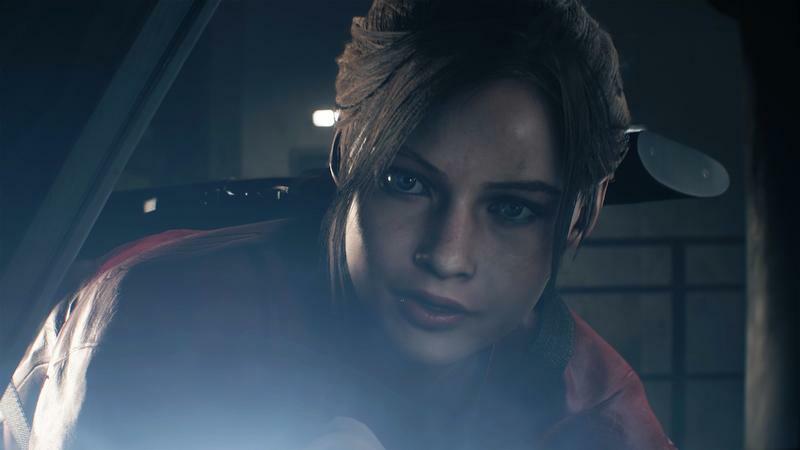 In the original Resident Evil 2, Claire and Leon’s stories crossed over. You weren’t switching back and forth between them, though. You’d play one, then the other. Things you did in one playthrough could affect the other, meaning that playing one or the other first could give you a slightly different experience. Each character also had different weapons. 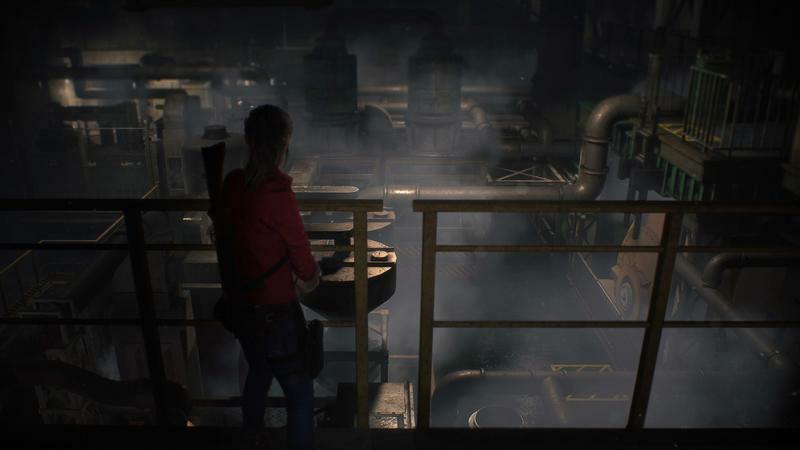 Claire had a crossbow and a grenade launcher, while Leon had a shotgun and a magnum, if I remember correctly, each of which had different gamplay implications as far as damage and inventory management. 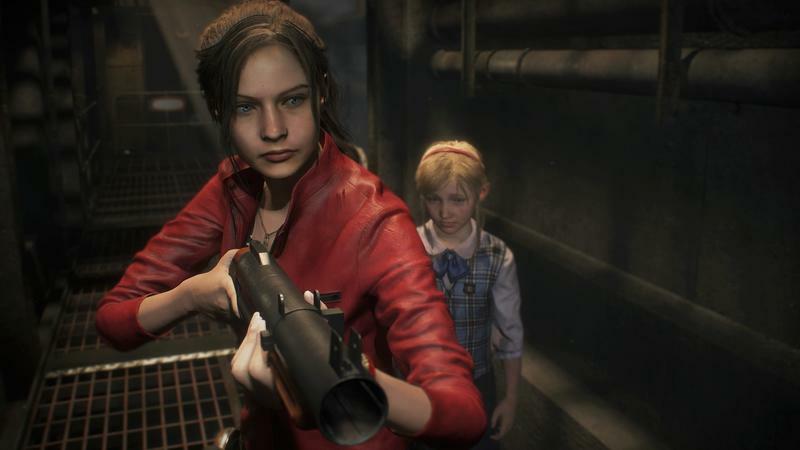 Claire is crucial to Resident Evil 2 Remake, and one of the things I’m most interested in is seeing if Capcom can find new ways to make her game and Leon’s feel unique from each other. 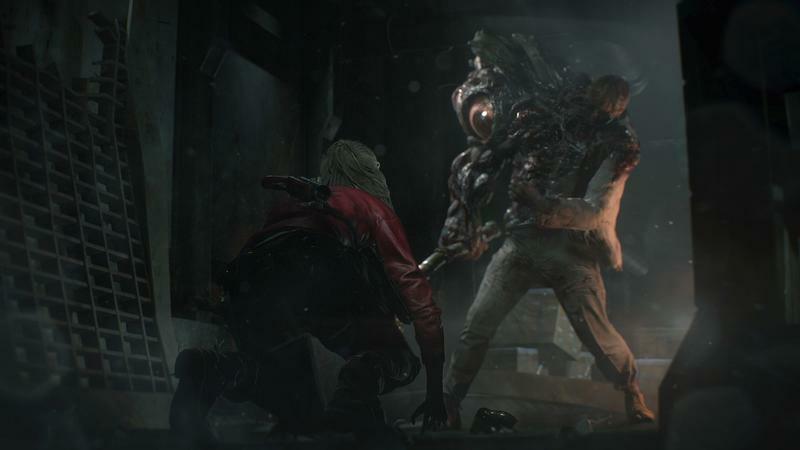 Capcom is already showing a willingness to stray from the straight remake path with things like the game’s window-boarding mechanic and how hard zombies seem to be to kill, so nothing is out of the question. 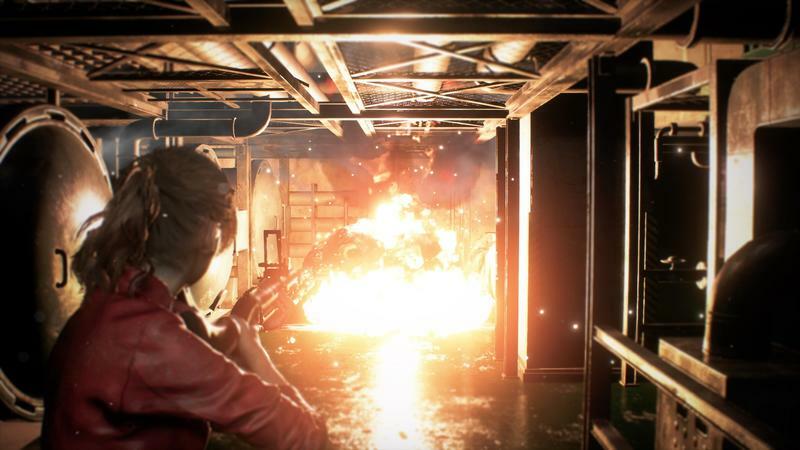 Resident Evil 2 Remake hits PC, PlayStation 4, and Xbox One on January 25, 2019.